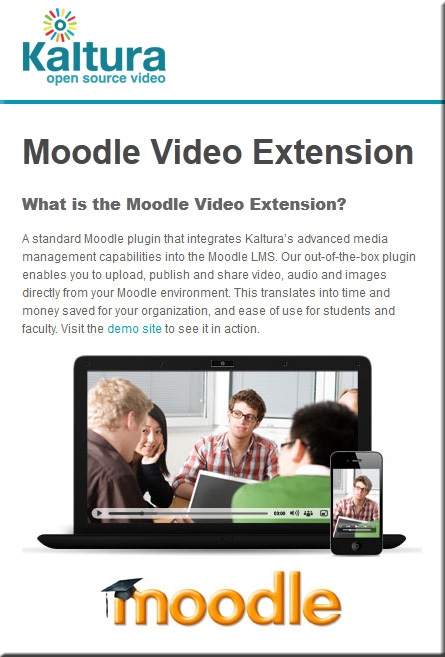 This is consequential for both Moodle and Blackboard. On the Moodle side, we have written about Moodle’s financial dependence on Blackboard as a partner and how that creates some risk for the community. Since those posts, Moodle has received $6 million in outside investment. According to Moodle Pty’s press release, that investment, combined with a decline in Blackboard’s financial contributions to Moodle made it feasible for Moodle to break off from the partnership. Note that all the information we have right now is Moodle’s press release; we will circle back to this story once we’ve had a chance to talk to folks from both Moodle and Blackboard and have caught up enough on our blogging schedule that we can give this story the attention that it deserves. 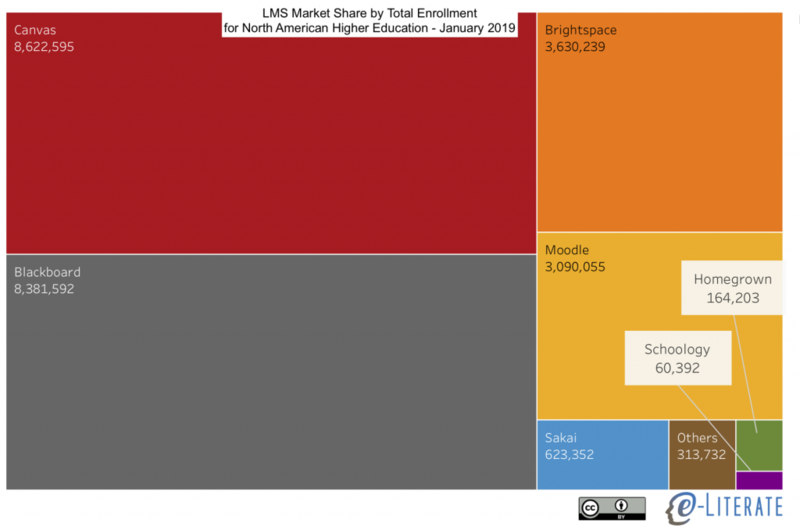 Blackboard dominated the U.S. learning management system market for 20 years, but new data show its cloud-based competitor edging past it. 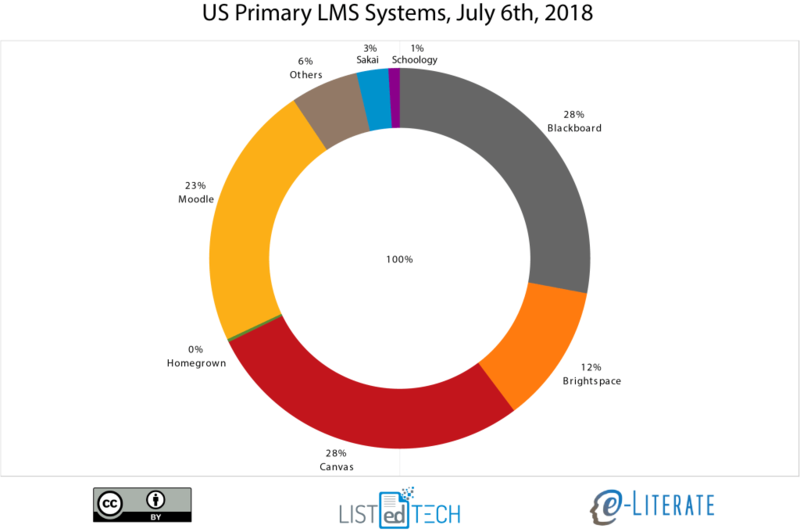 In a blog post on [7/8/18], Michael Feldstein, partner at MindWires Consulting and co-publisher of the e-Literate blog, wrote that Canvas now has 1,218 installations at U.S. institutions, compared with Blackboard’s 1,216. Although the two-figure difference may seem insignificant — and Blackboard and some of its allies say the data don’t accurately reflect the two companies’ relative reach — most analysts agree that Canvas’s ascent, largely at Blackboard’s expense, is noteworthy. Also, you might want to know about the upcoming FREE opportunity to learn more about Instructure (the maker of Canvas), where Canvas is heading, and some other keynotes re: K-12 and higher education. Click here to attend virtually! The times listed above are in Mountain Standard Time (MST)– so you may need to convert those times to your time zone. The projects Moodle HQ is leading from now on, MoodleCloud, Moodle.net, Learn Moodle, and the learning platform itself, as well as a new “Moodle Services” with details to come, are also part of Dougiamas’ goal to make Moodle a complete source, rather than just a software program, in the minds of users everywhere. Moodle.net is one of the areas with the most active development. 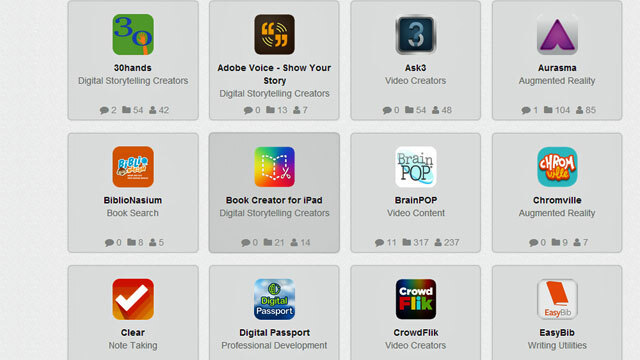 Dougiamas suggested it will feature a sort of “social network for teachers” that they can access from their institutional Moodle sites or use as a content exchange. It will have its own app. 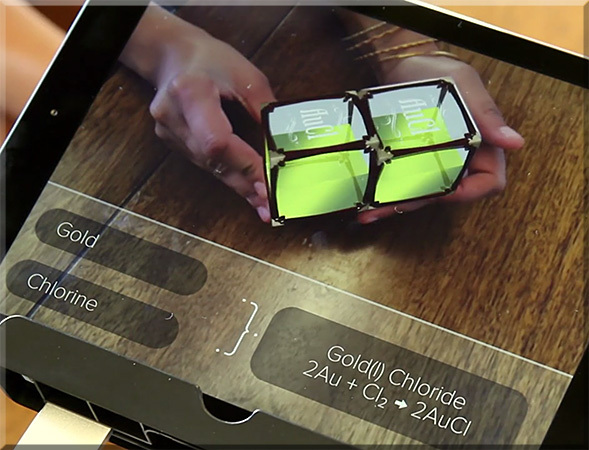 Elements 4D is a neat Augmented Reality chemistry app for iOS and Android devices which provides a fun way to look at various different chemical reactions. When viewed through the app, these blocks instantly transform a simple, inanimate object into dynamic, dimensional, 4D representations of each element. 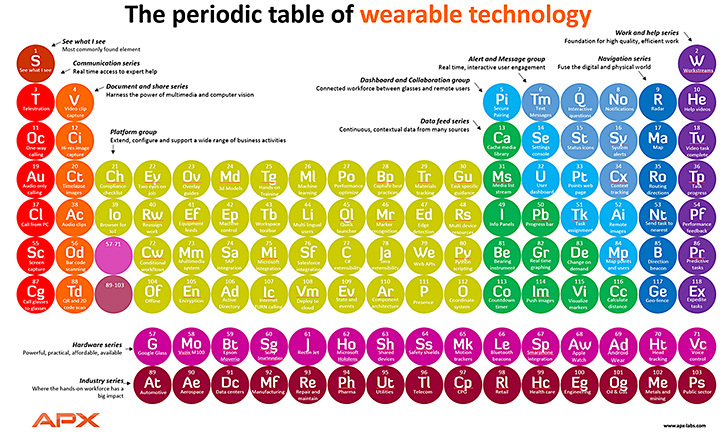 Papers, diagrams, and checklists would be replaced with intuitive visual tools. GE is focusing efforts on constructing an extensible “field maintenance manual” intended to be used for industrial equipment. The use case being tested in the labs is with oil and gas; researchers in GE’s Research Center in Brazil are building software that they hope will replace the need to deal with bulky printed maintenance manuals—manuals which have to be kept up to date and which lack any kind of interactivity. Bing Pulse in the Classroom, a free online tool designed to make higher education lectures more dynamic, was released Thursday. 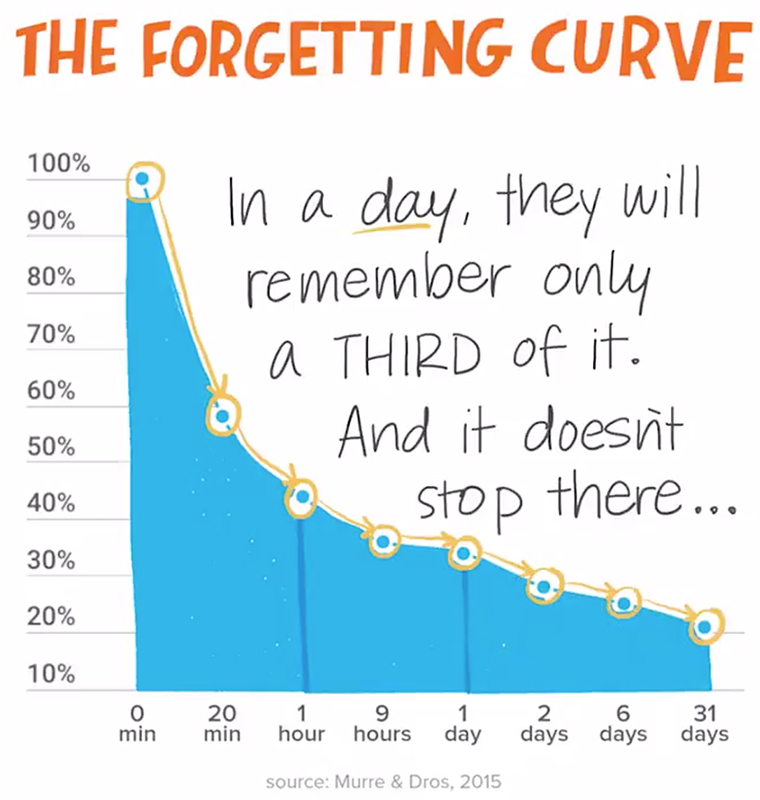 The technology lets teachers ask students questions to get a real-time “pulse” of the lesson to ensure a teacher isn’t getting too far ahead of the class. Tech companies are constantly building and testing technology which could cause the next paradigm shift in how the world communicates, creates, and consumes. Many big names including Google, IBM and Microsoft are investing in machine intelligence and machine learning. Now Microsoft believes they have created the next generation of machine learning which they call machine teaching. While the name ‘machine teaching’ does not instantly communicate the purpose or intent of the new tech the underlying concept is simple. Essentially, like Henry Ford brought the automobile to the masses, Microsoft wants to bring machine learning to everyone. Many companies are focused on making their machine learning algorithms more accurate, but Patrice Simard believes more advances can be driven by bringing machine learning to the masses. In this post we take a tour of the most popular machine learning algorithms. This demo, in which a standard desktop computer is reimagined as a three-dimensional workstation of the future, offers a glimpse of what that might look like. The project came out of a hackathon at Leap Motion, whose nifty gesture-recognizing sensor acts as a sort of finger-scale Kinect for desktop software. Using a prototype Leap sensor, a developer-kit Oculus Rift, a team of engineers built an augmented-reality work environment in which regular desktop applications jump out of the computer and into 3-D space. It’s a new computing interface hovering in front of a traditional personal computer sitting on a wood table—three generations of the “desktop,” one on top of another. [On June 26th, 2015] we shared the news that the upcoming Cypress release of Open edX, the most popular open source MOOC (massive open online course), will include new features for tighter integration with Office 365. Those features are the result of our open source collaboration with members of the Open edX community. HALIFAX – A new augmented reality application for iPhones, iPads and Android devices brings math problems off the page for Nova Scotia students – illustrating angles, curves and the dreaded Pythagorean theorem in three dimensions. to work on his math problems at Sir Robert Borden Junior High School. A new MIT-Harvard study released on [April 1st] finds that nearly 40 percent of learners who take open online courses are teachers. That finding has researchers wondering whether they can better design online courses once predicted to upend students’ experience to meet teachers’ needs. 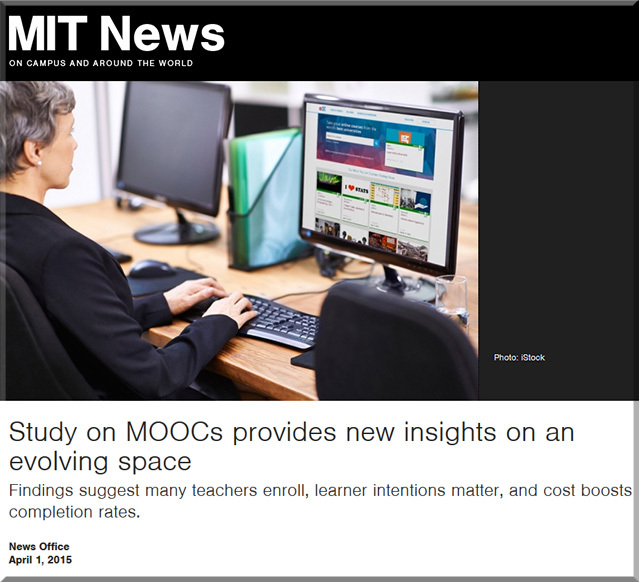 The study describes two years of open online courses launched on MIT and Harvard’s non-profit online initiative, edX. It explores 68 certificate courses and 1.7 million participants. “We know who these people are,” said Harvard Associate Professor Andrew Ho, co-author of the study. Findings suggest many teachers enroll, learner intentions matter, and cost boosts completion rates. [On April 1], a joint MIT and Harvard University research team published one of the largest investigations of massive open online courses (MOOCs) to date. Building on these researchers’ prior work — a January 2014 report describing the first year of open online courses launched on edX, a nonprofit learning platform founded by the two institutions — the latest effort incorporates another year of data, bringing the total to nearly 70 courses in subjects from programming to poetry. “We explored 68 certificate-granting courses, 1.7 million participants, 10 million participant-hours, and 1.1 billion participant-logged events,” says Andrew Ho, a professor at the Harvard Graduate School of Education. The research team also used surveys to ­gain additional information about participants’ backgrounds and their intentions. MOOCs for corporate training offer a wide range of benefits but due to the broad range of courses available today, finding the right ones for skill set development and corporate training can often be a time consuming and frustrating task. To make the process easier, I’d like to share some of the top MOOCs for corporate training that you may want to consider. The increasing popularity of MOOCs, open-education resources such as OpenStax College, and freely available course content on platforms such as iTunes U brings an incredible opportunity for high school teachers and college instructors to collaborate and enhance each other’s instruction.